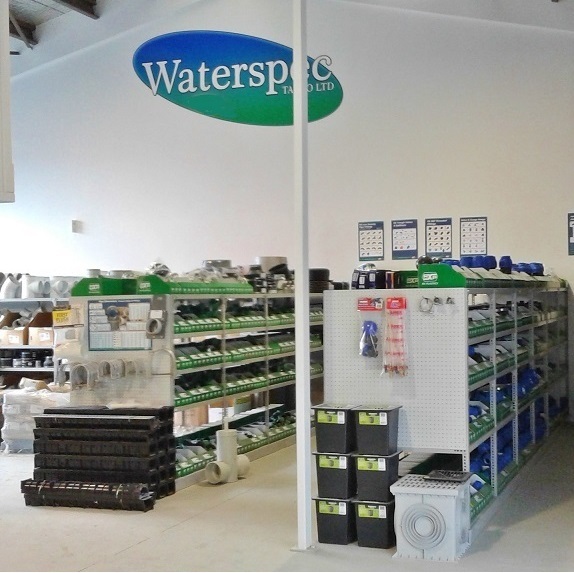 "We're a one-stop shop when it comes to reticulating water through farms, or from the town supply to residential properties. 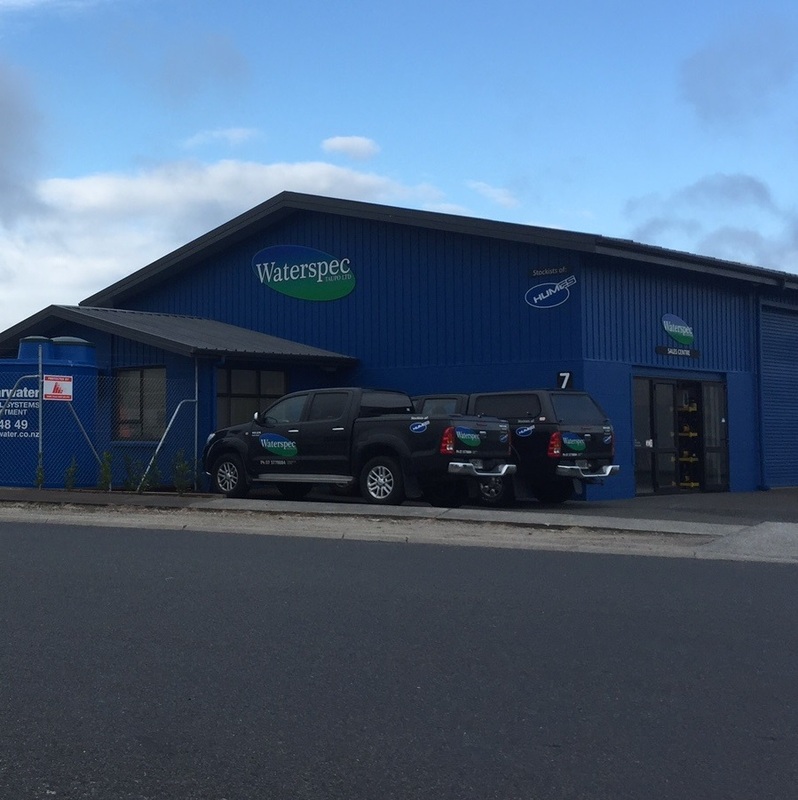 Agents for HUMES Pipeline Systems for the greater Taupo region from Reporoa to Turangi, National Park, Taumaranui & Whakamaru. 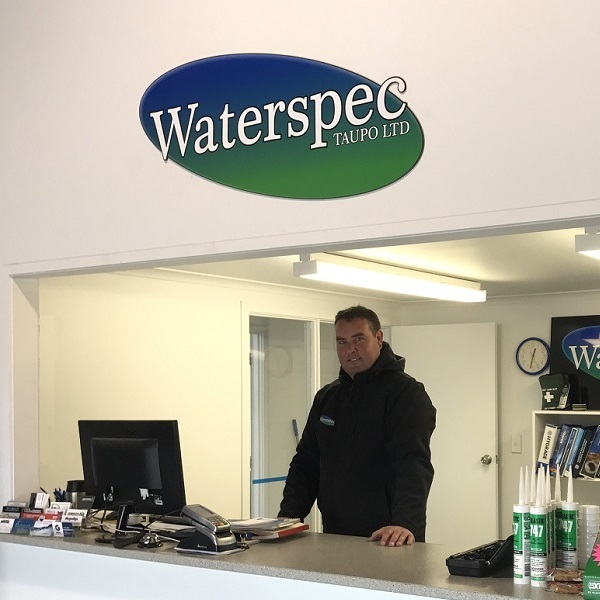 Glenn Clark, Owner-operator of Waterspec Taupo Ltd opened the wholesale & retail store in May 2015. Glenn is dedicated to bringing his clients quality products at competitive prices.